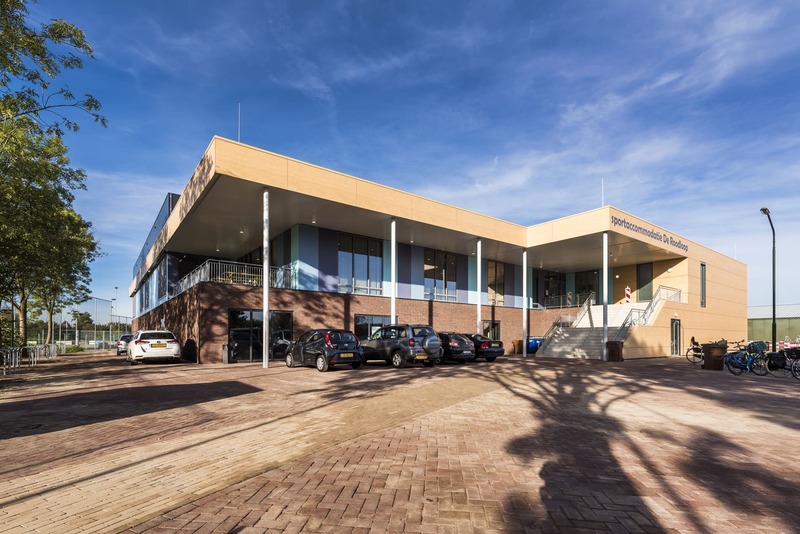 Schools, hotels, offices, sports centres: our portfolio covers diverse projects across the Netherlands, Belgium, Germany and England. Only when ideas and plans are executed at the highest level do we speak of success. 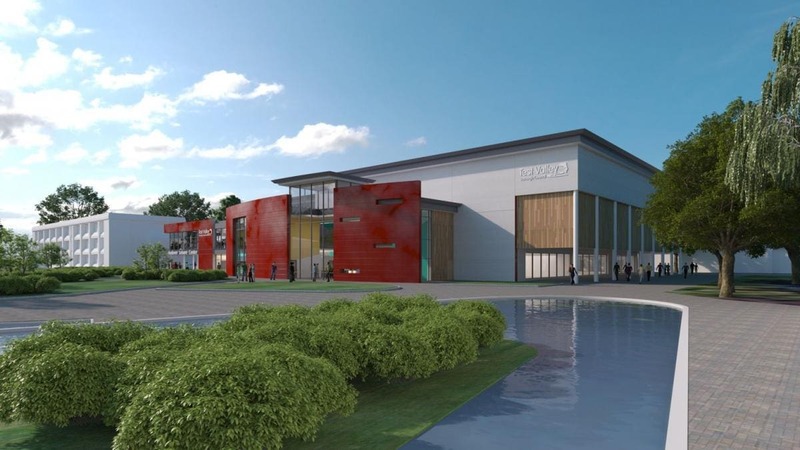 Replacement Leisure Centre for Woodley community. Special feature in Morden is the 3- and 5-meter diving platform. 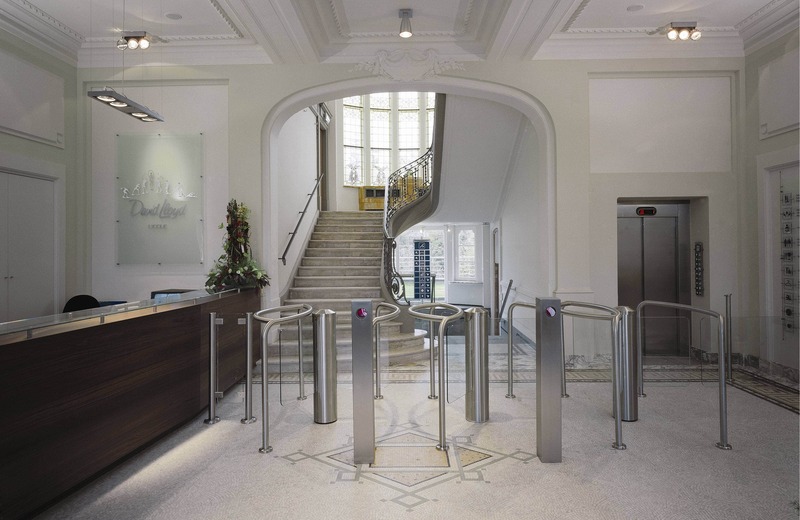 Value engineering and design development made this project possible. 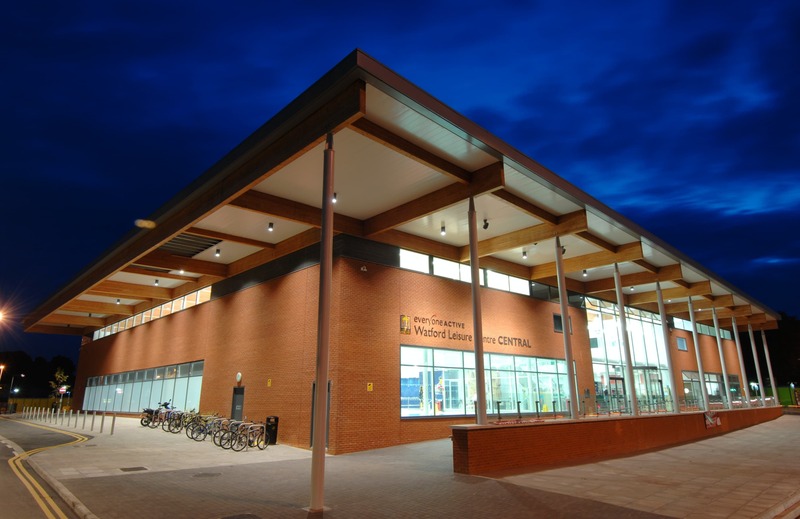 Leisure Centre with community facilities. 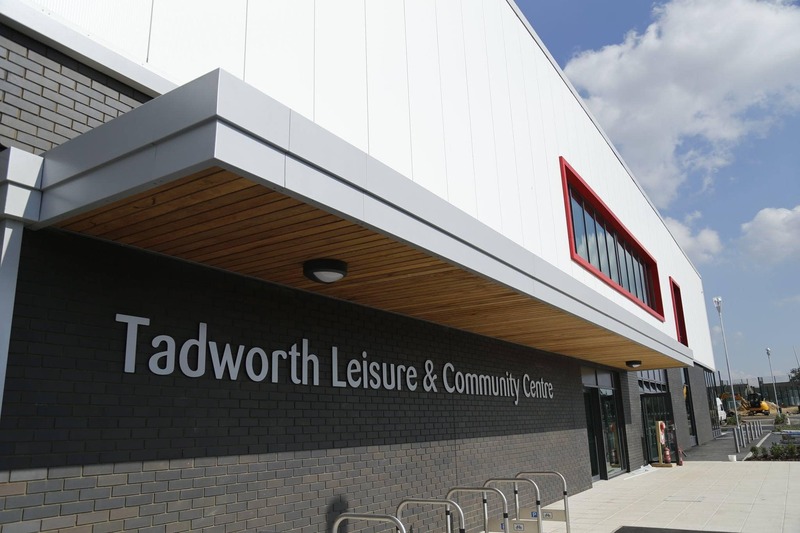 Council Leader: "Outstanding facilities and a significant financial return over and above the cost of delivery." 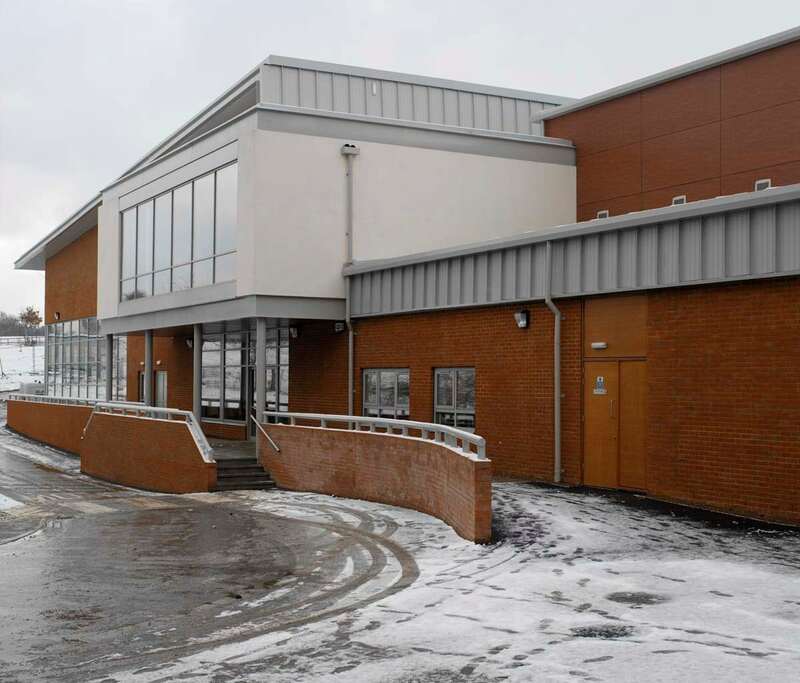 Design, Build & Maintain sports hall and swimming pool without gas connection. 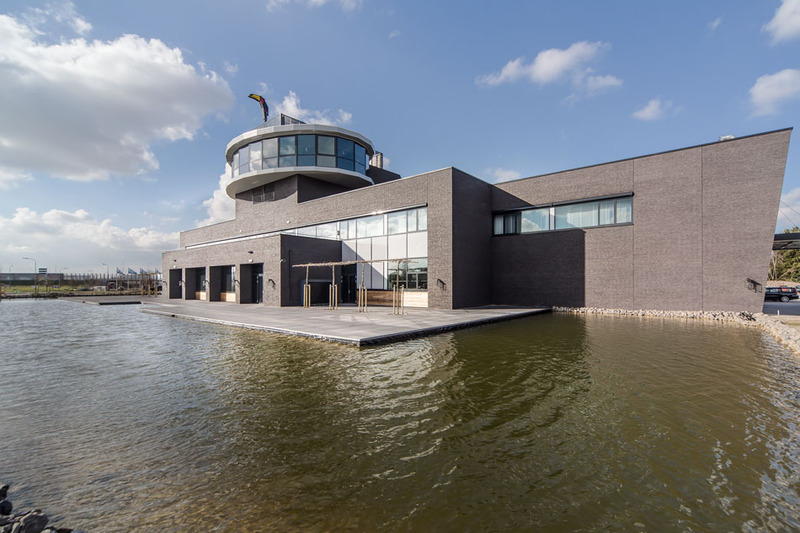 Most energy efficient swimming pool in The Netherlands. 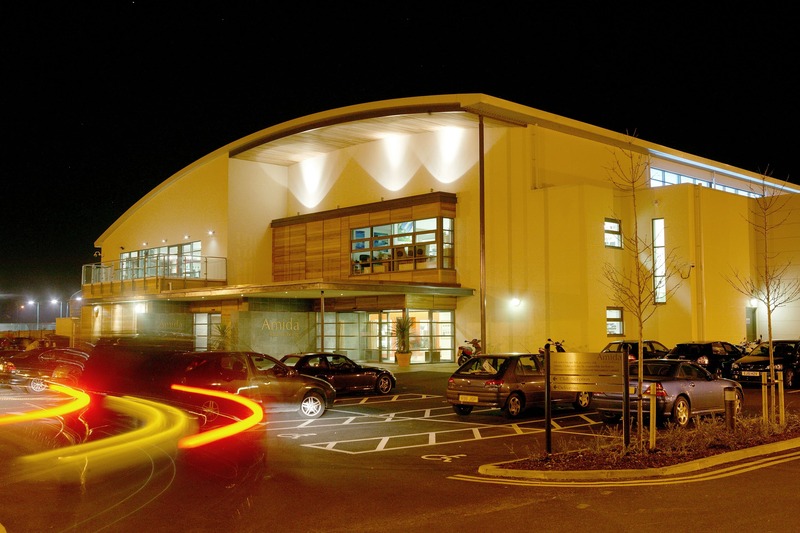 Full-electric energy neutral academy sports hall. 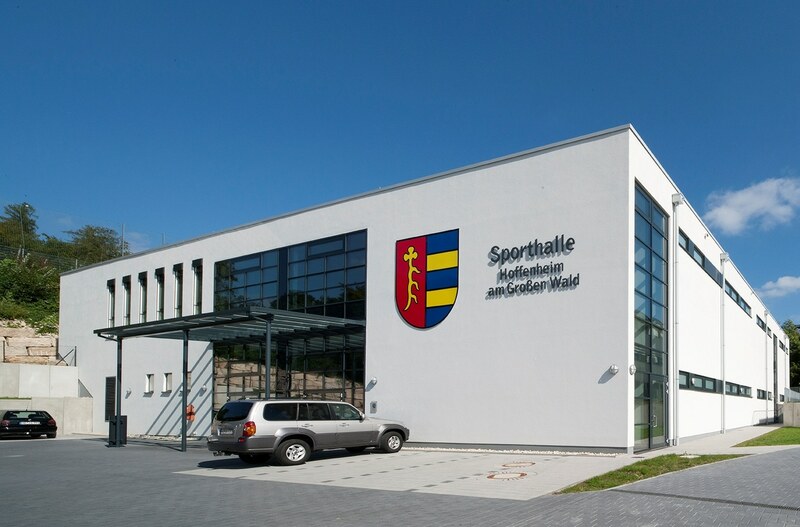 Rehabilitation, sports and school share facilities. 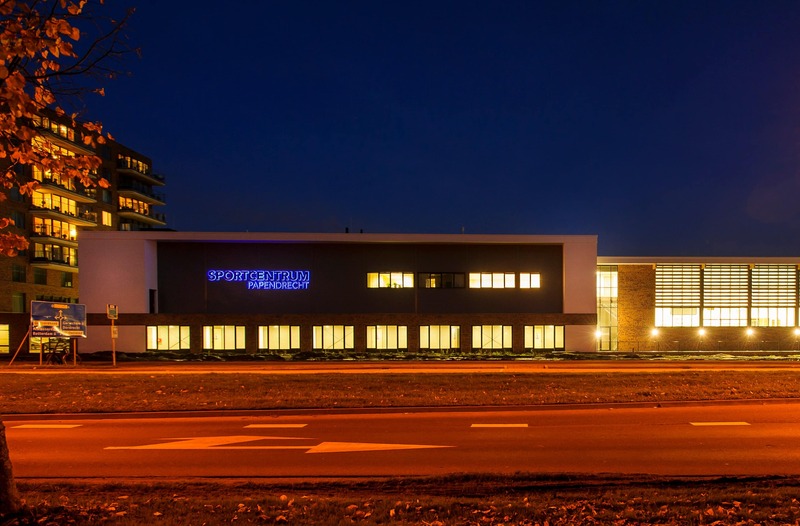 Most advanced football training facilities for TSG 1899 Hoffenheim. 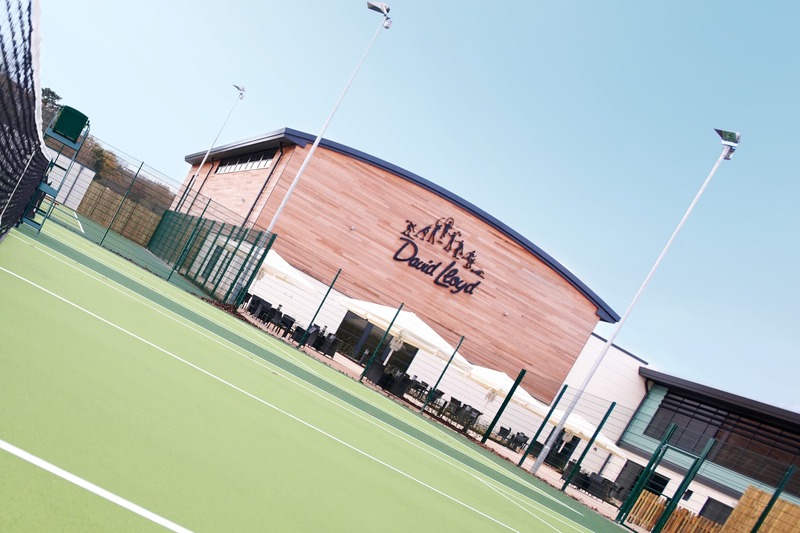 Walk through this David Lloyd Club in VR! 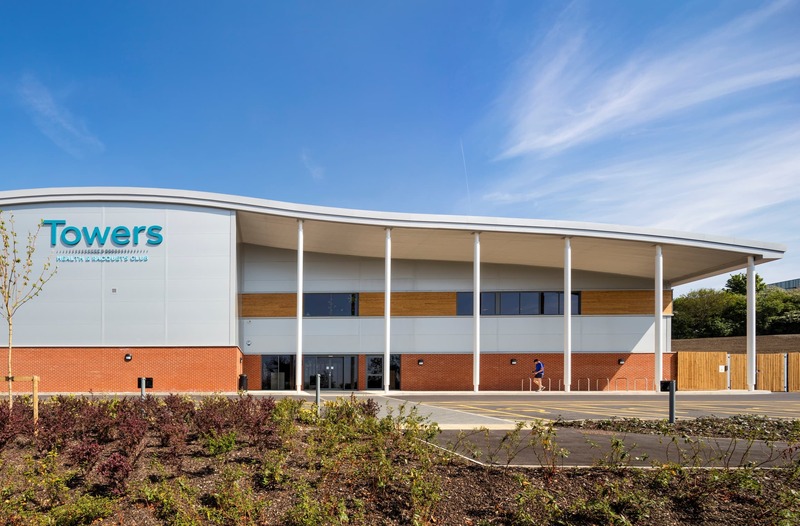 Club Towers brings racquets facilities back to Bedford. 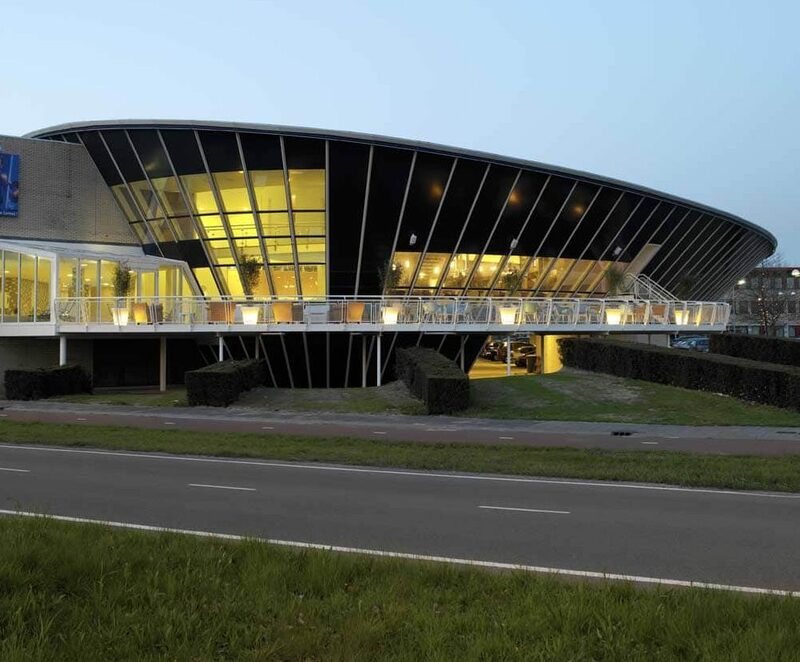 Extremely sustainable building using dozens of new and proven technologies. 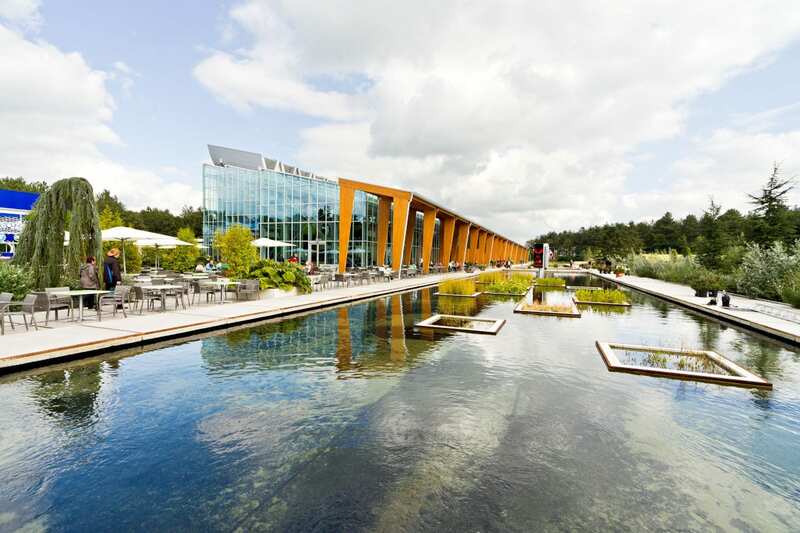 Germany's deepest diving basin with leisure pool, wellness and hotel in Siegburg. 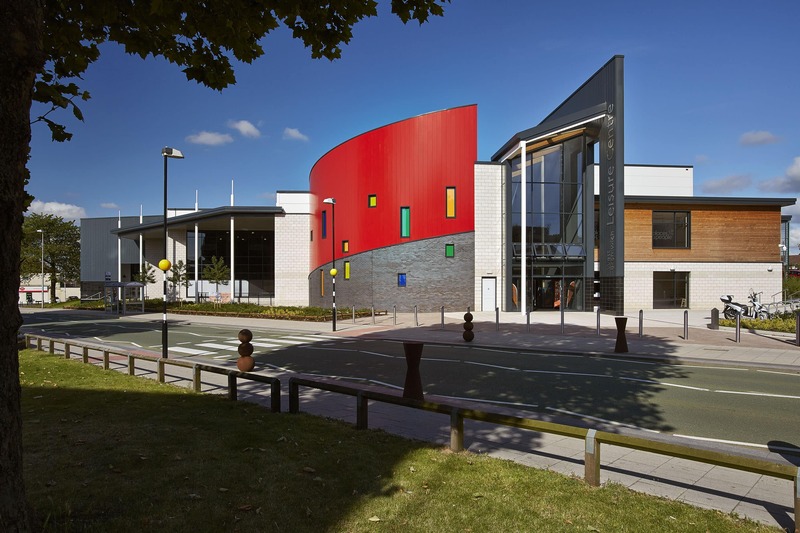 The addition of a youth centre really adds to the facilities at this leisure centre. 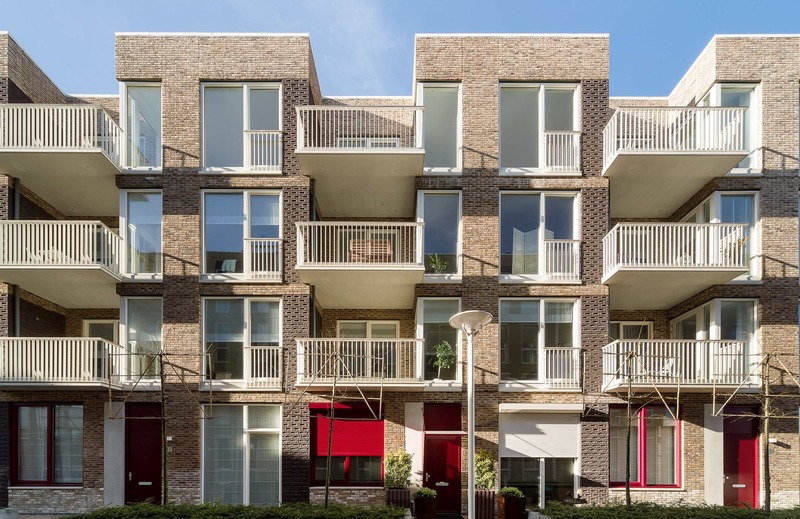 This leisure centre on the lowest floors of an apartment building won Best Built Project at the London Planning Awards. 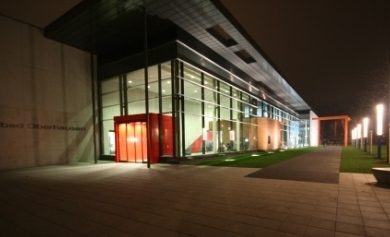 Official London 2012 Training Camp at Canterbury Christ Church University. Requirements change over time. 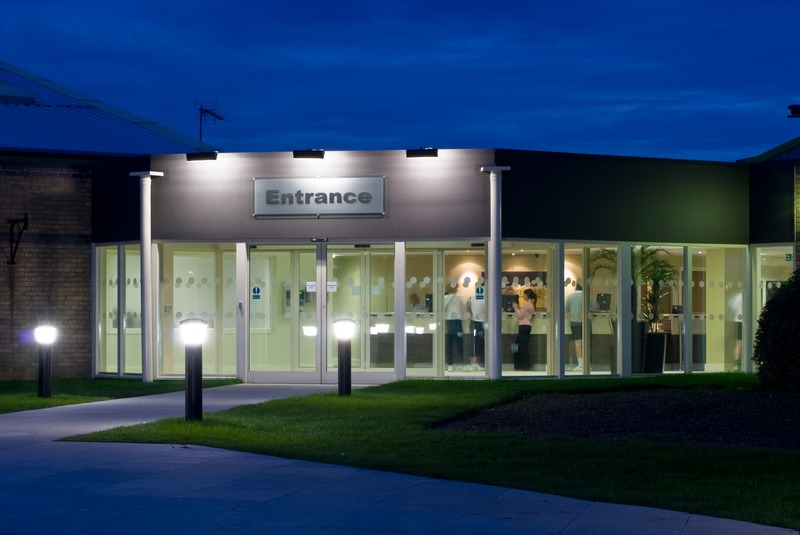 From bowls hall to luxurious wellness centre. 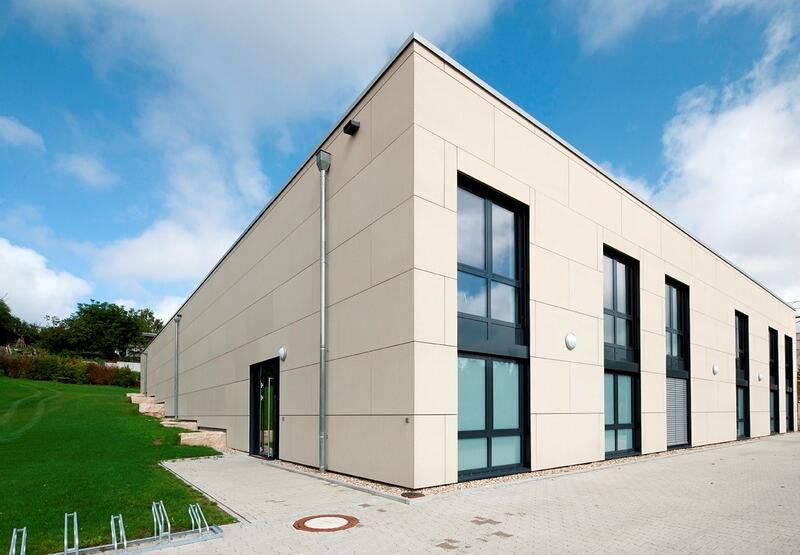 DBOM - Wet and dry sports facilities as well as 6 pitches and a climbing wall. 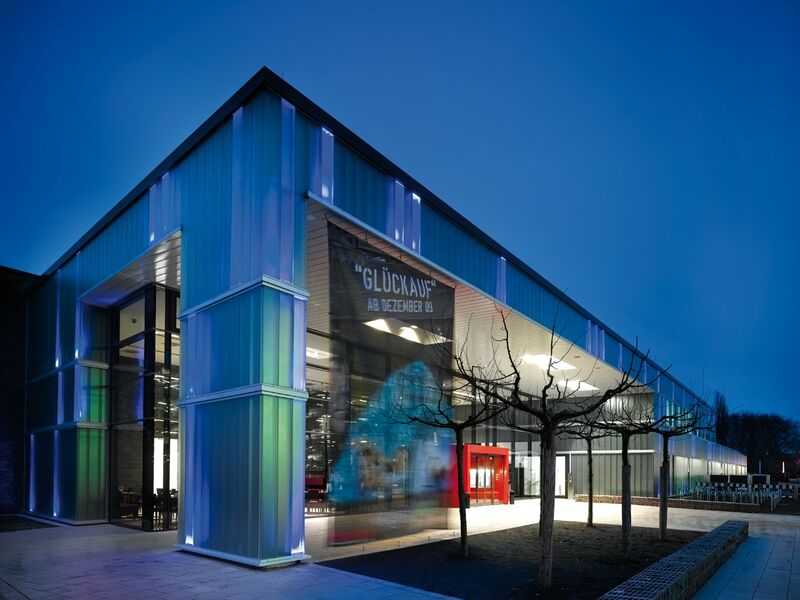 Pellikaan won the project using our extensive knowledge and understanding of the industry. 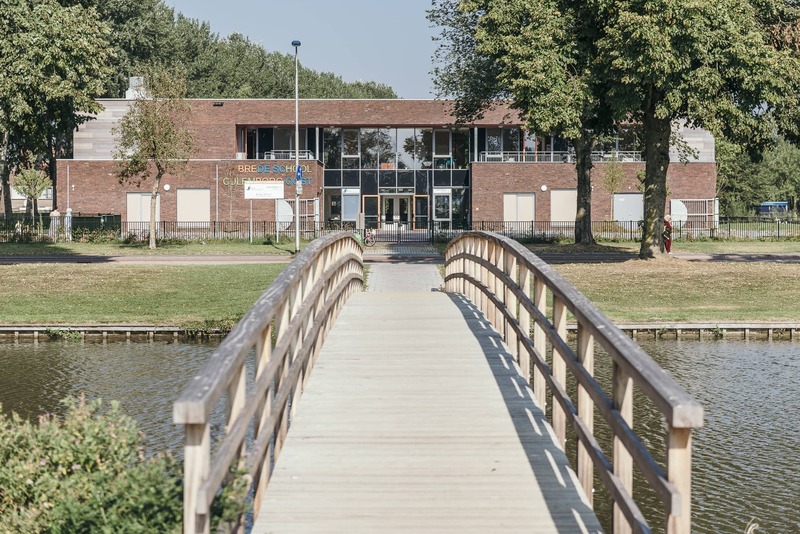 The tight location between a library and a school required careful planning. 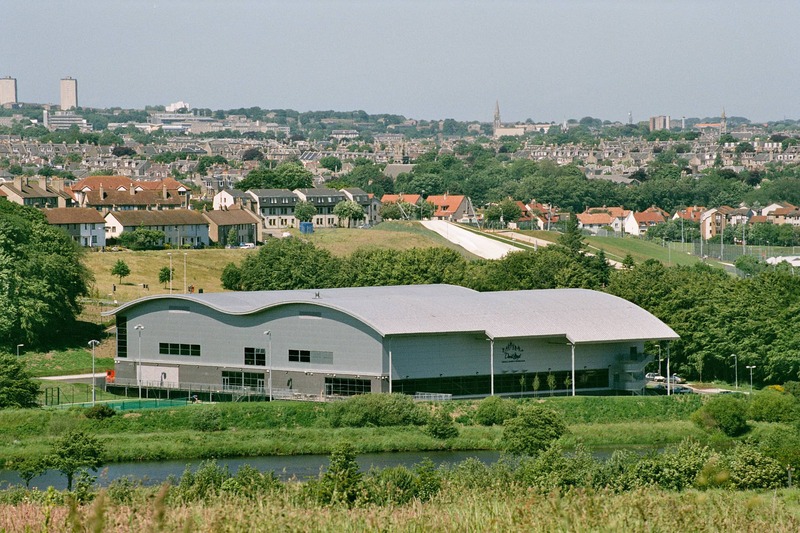 Building on the sloping bank of River Dee required extra attention. 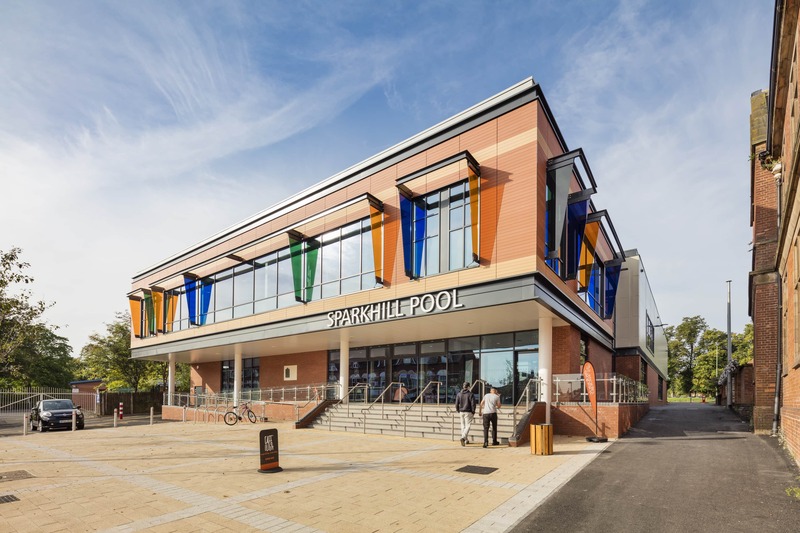 After years of vacancy this swimming pool received a thorough facelift and extension. 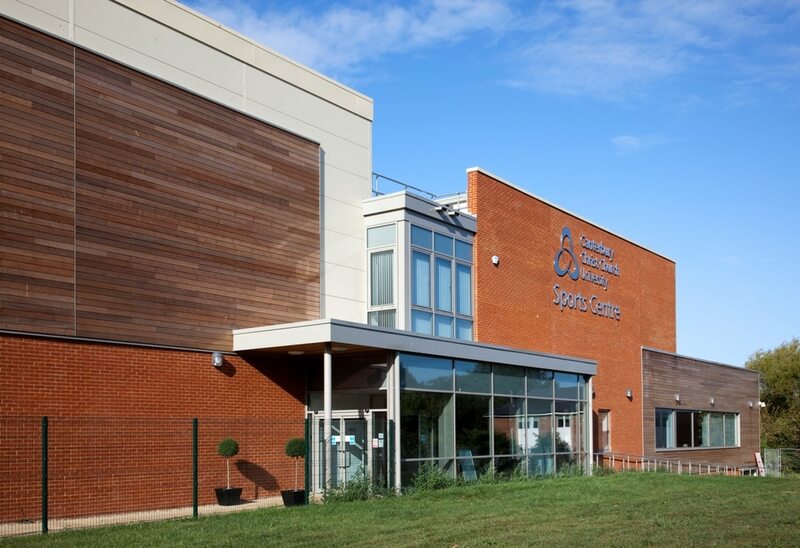 School sports centre extended and refurbished whilst remaining open for use. 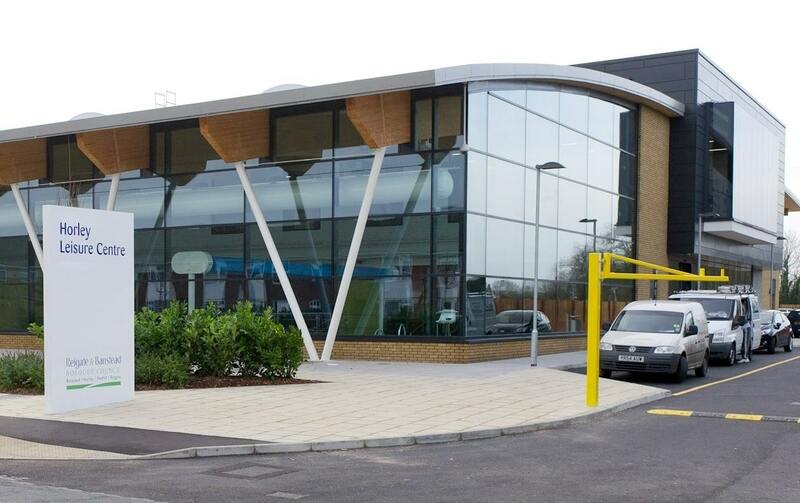 Andover's new leisure centre is part of 30 year DBMO leisure contract. 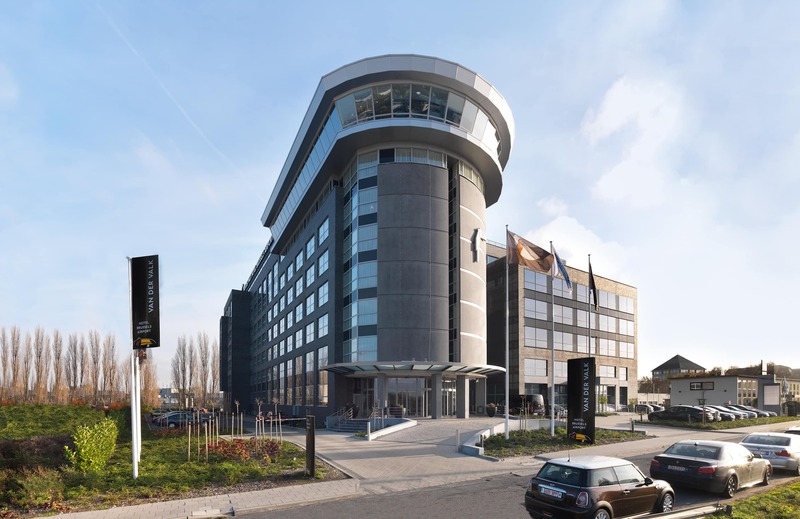 Luxurious airport hotel, offices and parking. 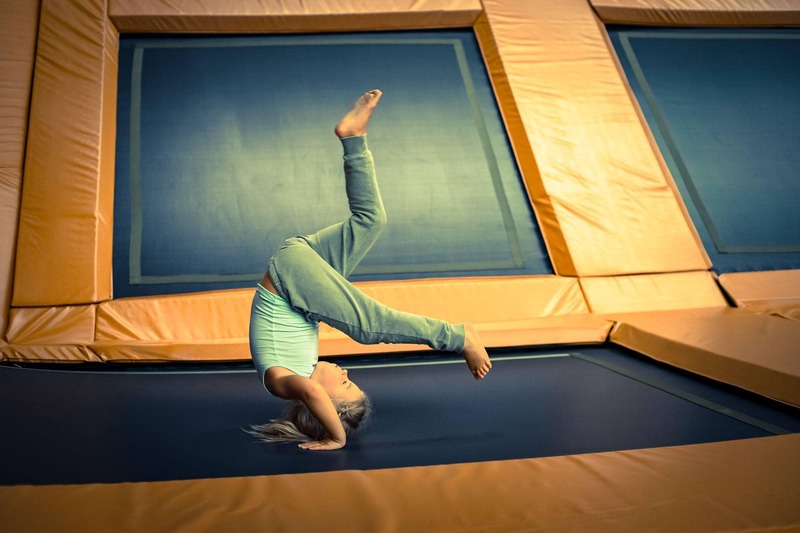 Urban-style jumping, freerunning and freestyling operated by Club Pellikaan. 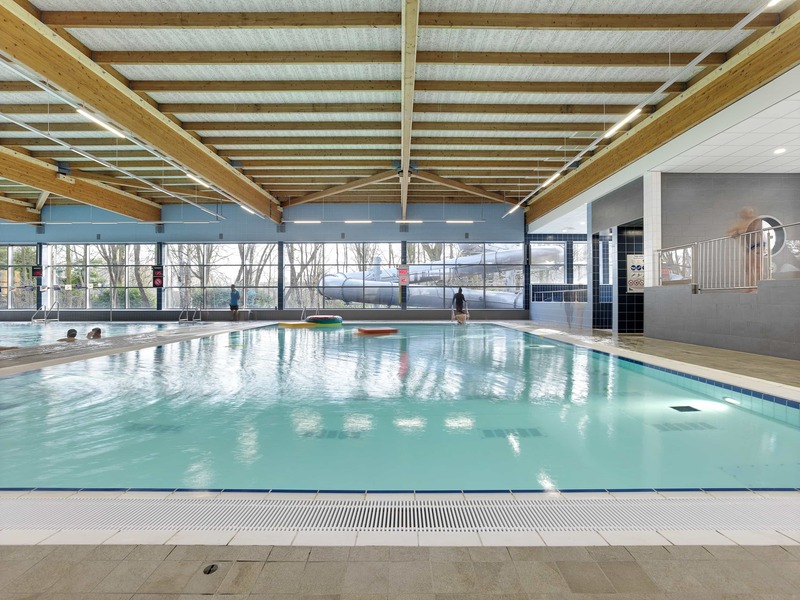 Family pool replaces former natural thermal spa pool by swimming pool and wellness area. 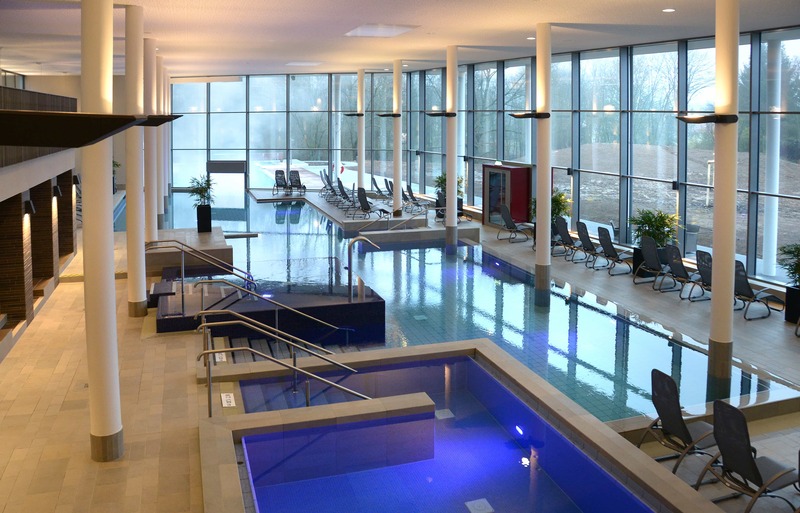 Swimming pool, sauna, health and hotel under one - very special - roof. 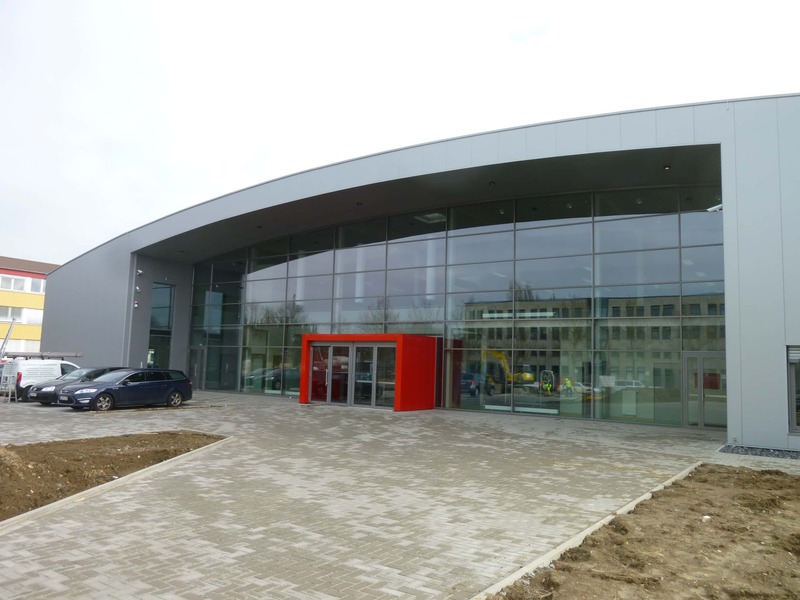 A great number of facilities on offer in welcoming new centre. 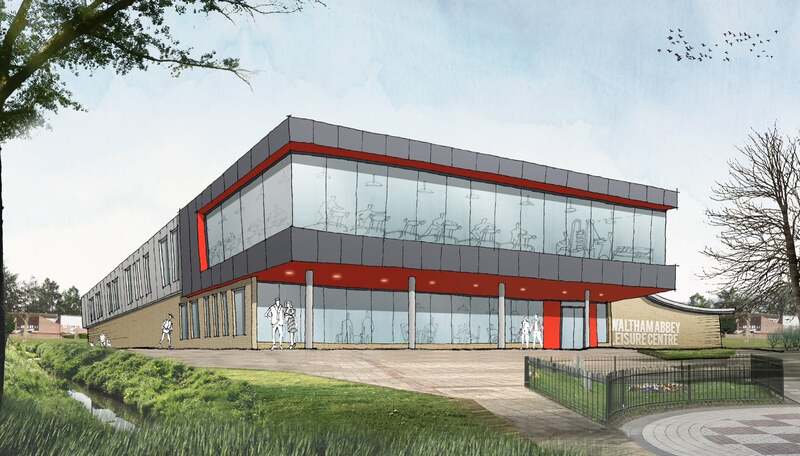 School sports hall on top of sports centre with artificial pitch, gym and sprint track. 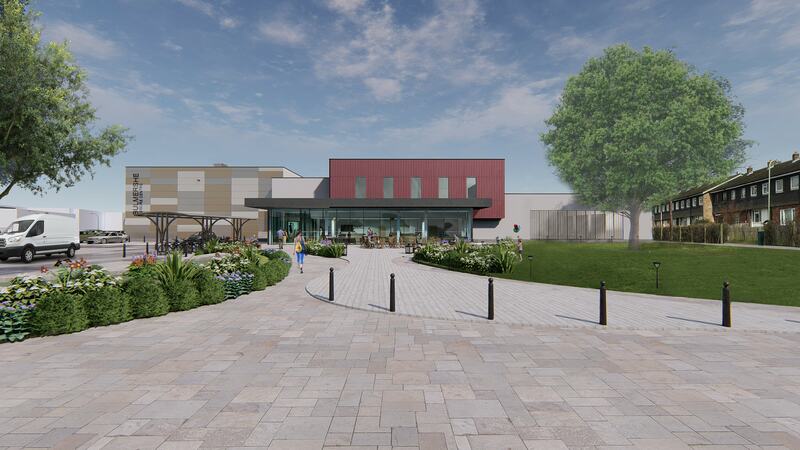 First of series of DMBO projects with Places Leisure. 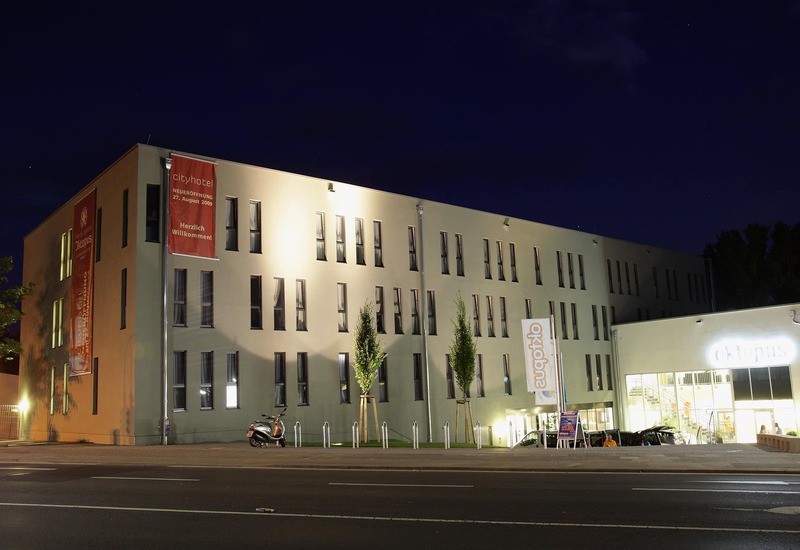 Full-electric energy neutral extended school. Check out this pool from the diving board in VR! 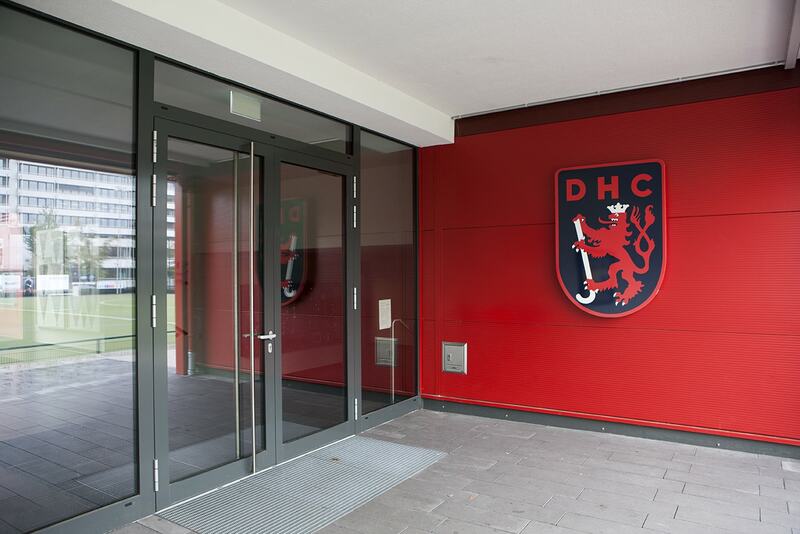 Clubhouse and hockey hall central to Düsseldorf's training centre. 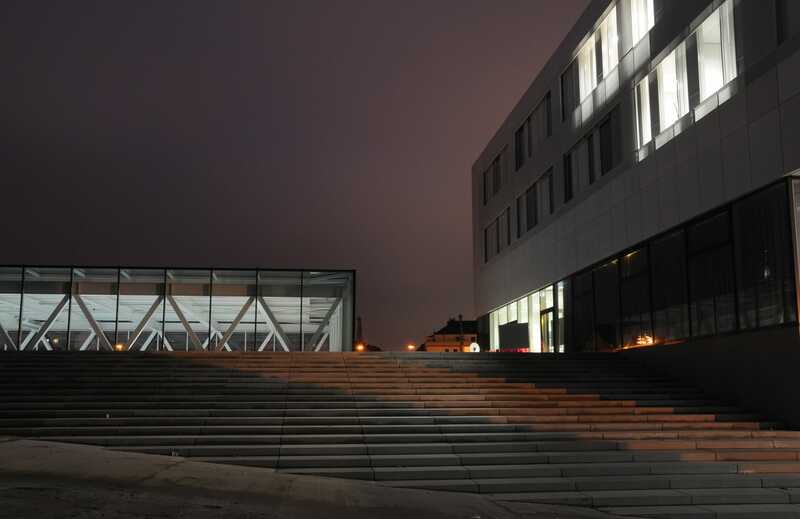 Sports and community centre for library, historic filing, cooking, meeting, and playing. 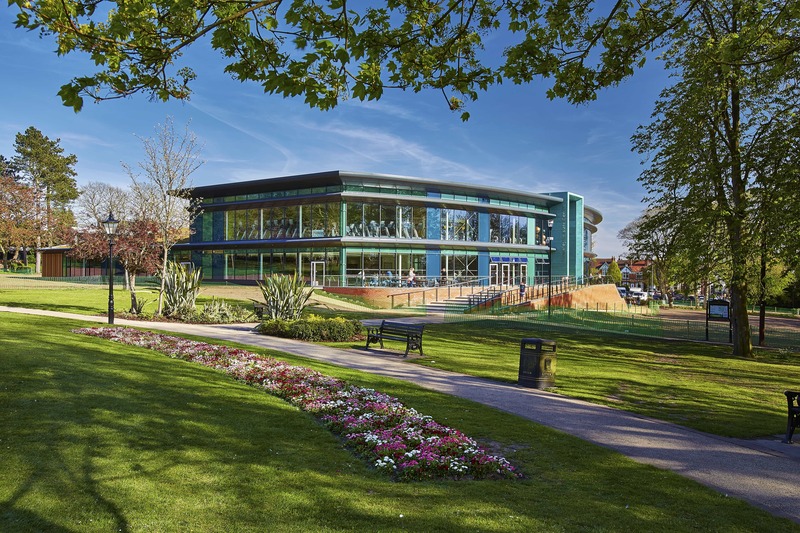 Green Apple Award winning Leisure Centre. 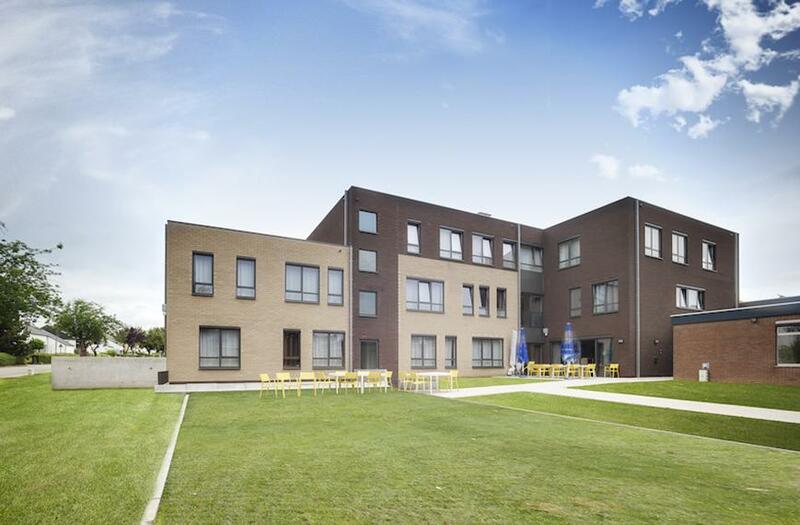 The operating experience of Club Pellikaan in Holland benefits all our projects. 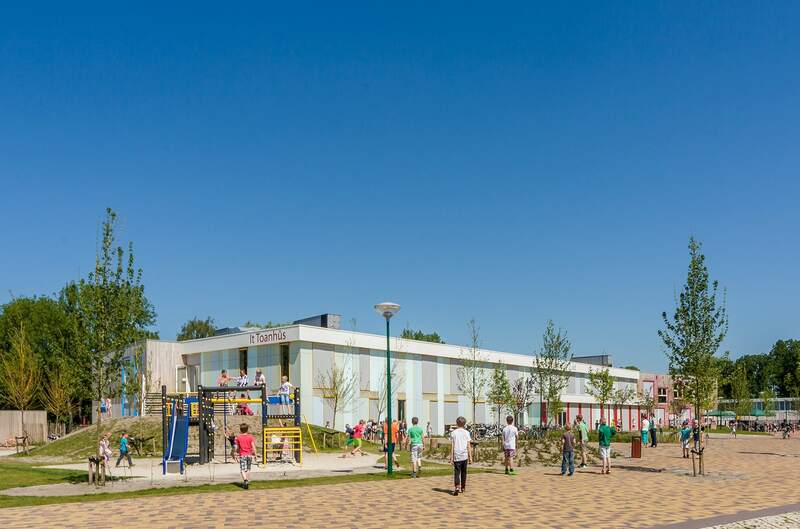 The piling of this extened school is connected directly to the heating system. 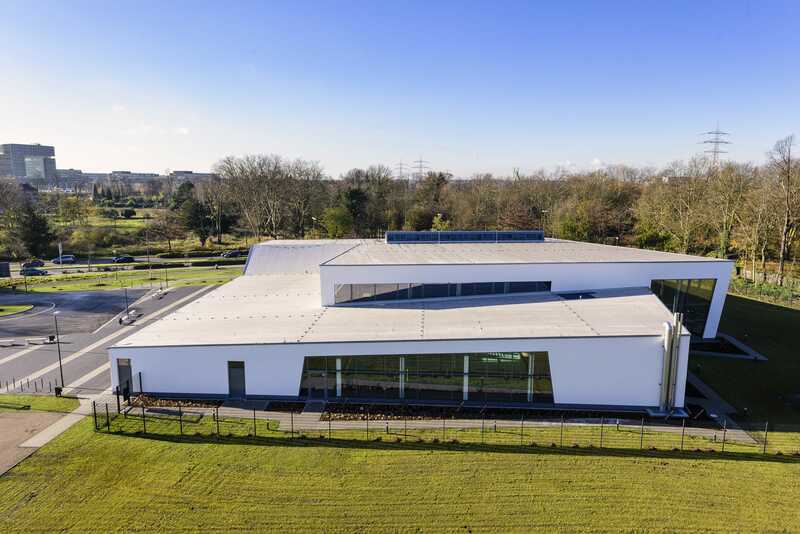 Two sports clubs joined forces for the construction of this sports centre. 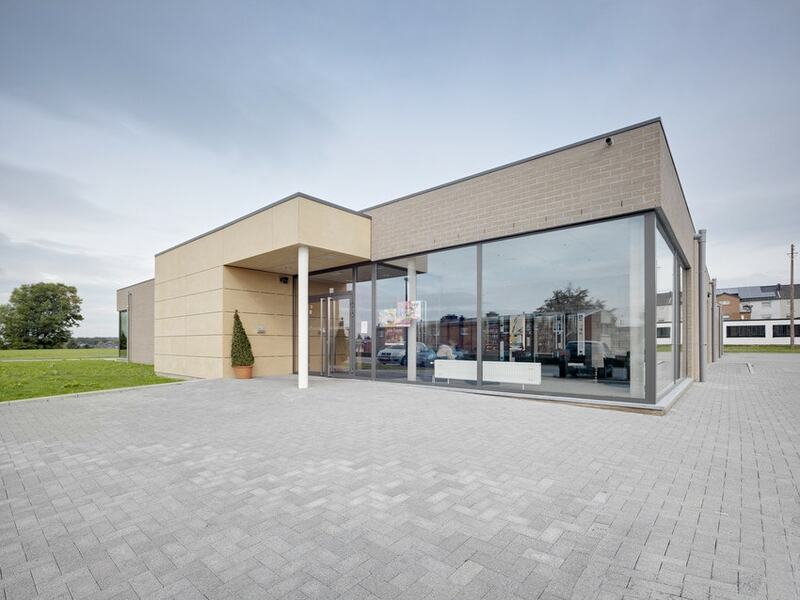 Exclusive sports-, wellness-, health- and sauna centre, completed in 15 months. 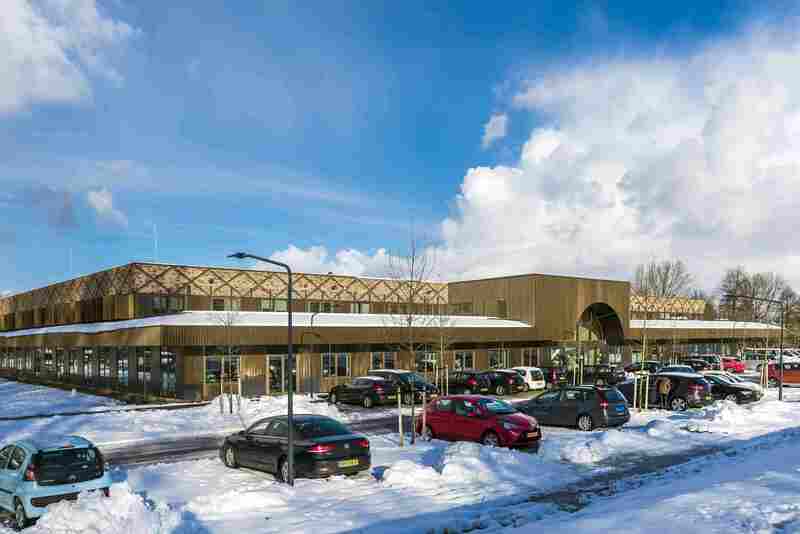 PPP with DBFMO for new thermal spa complex. Highly energy efficient swimming pool. 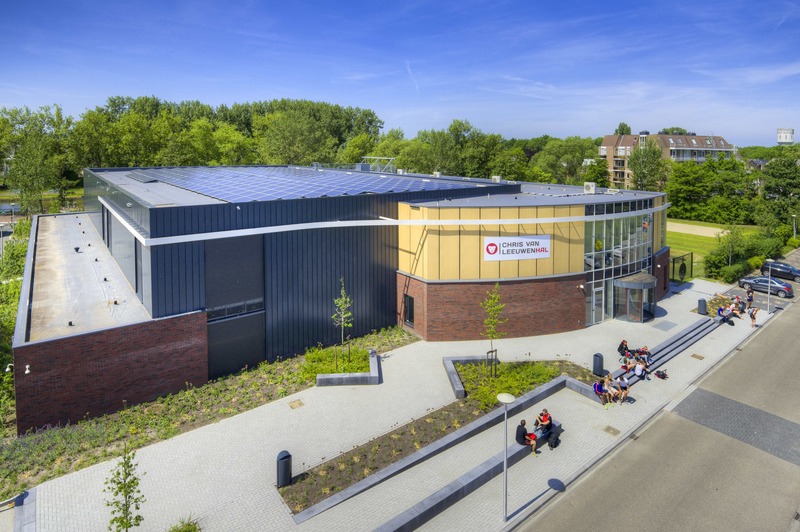 Layout optimises multifunctionality in Passivhaus sports hall. 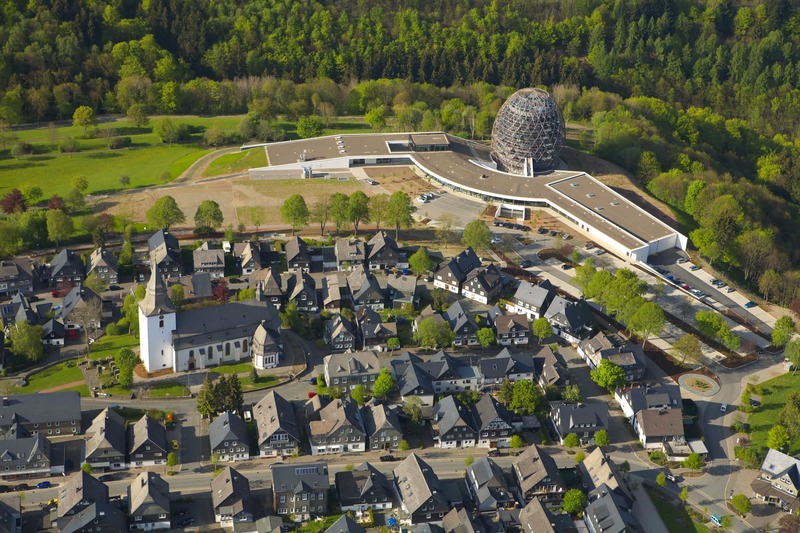 The 40m glass dome of this pool opens up in good weather. 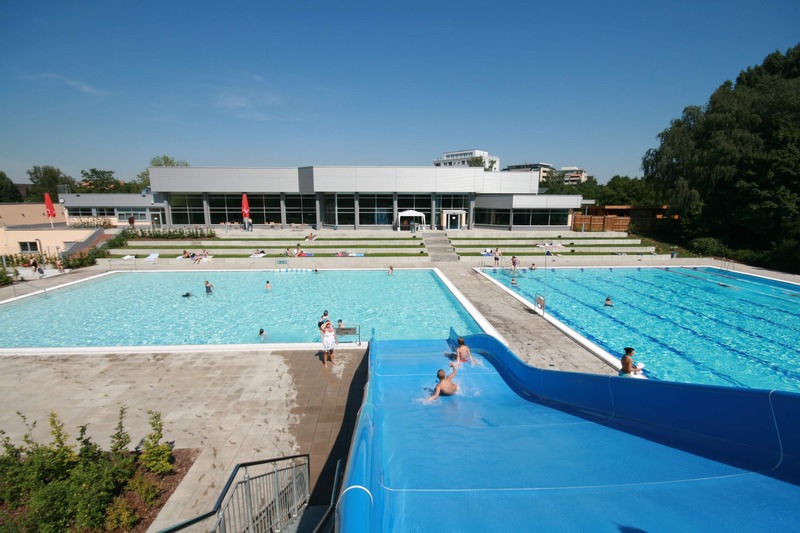 Indoor and outdoor swimming and dry sports with 2,500 m² water surface as well as 2,500 m² sports flooring. 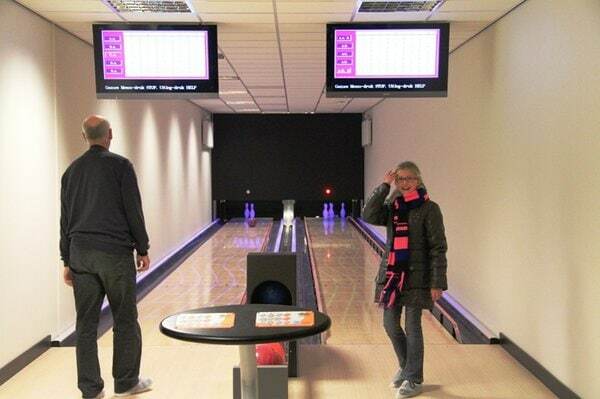 Adults with learning difficulties find new residential, restaurant and activity areas in Tienen. 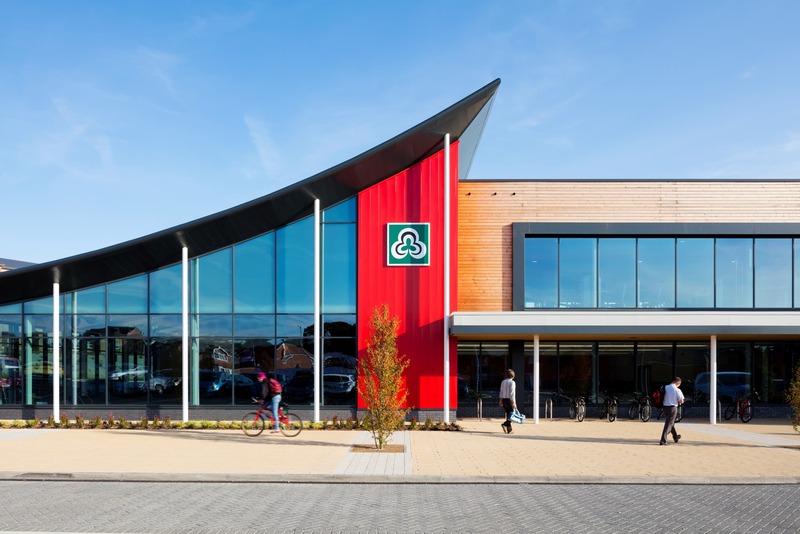 This David Lloyd Club has the group's largest Amida Spa. 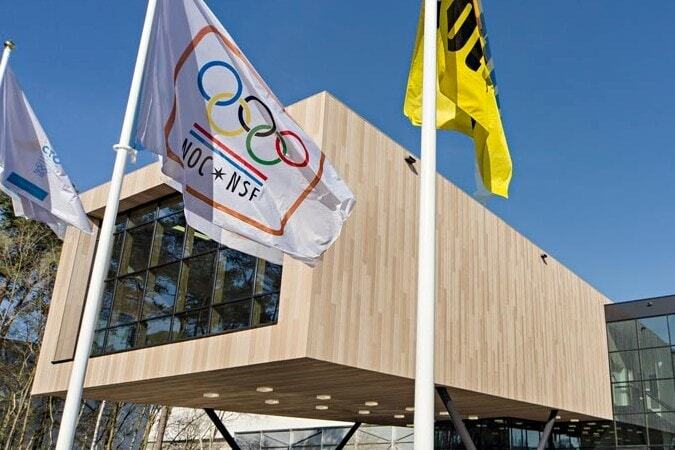 Centre of top sports and education at Dutch Olympic Training Park. 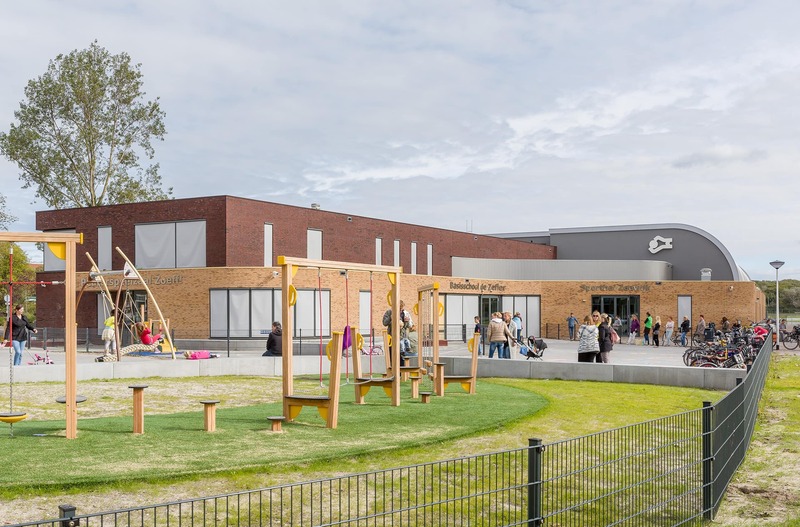 The school remained open during renovation and extension. 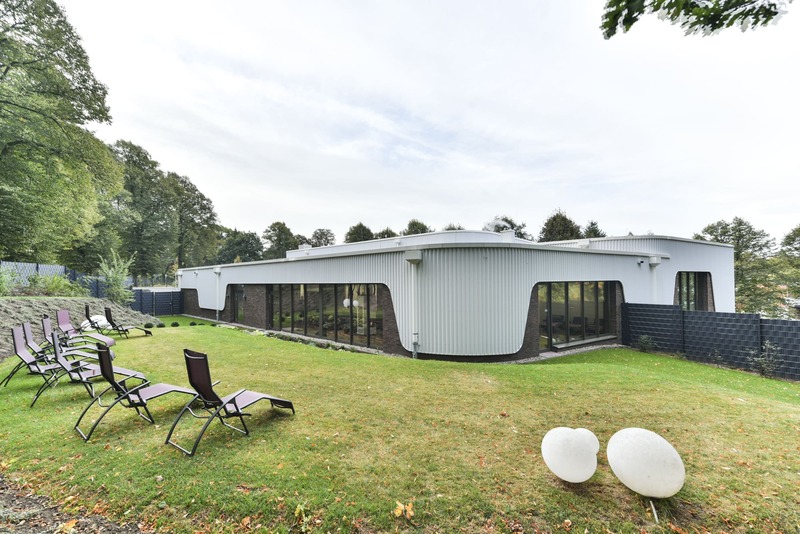 Economical and ecological with district heating, solar panels, and pool water treatment using UV/electrolysis. 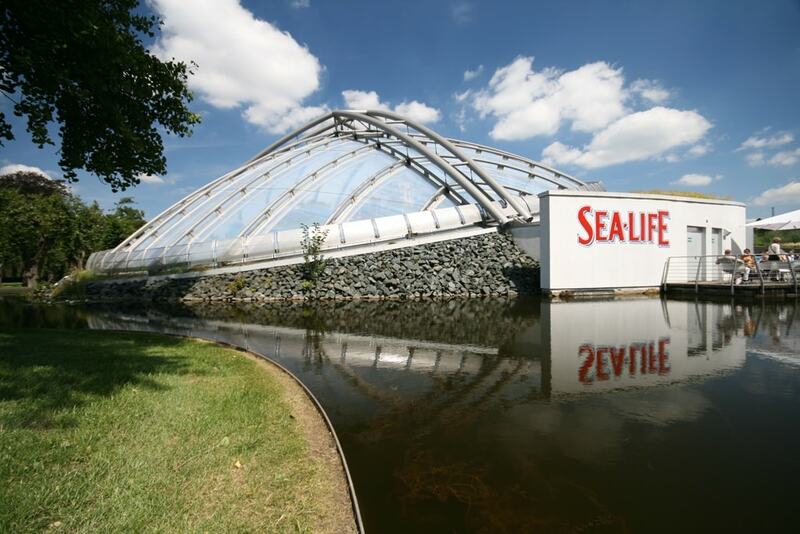 View sealife from glass tunnel under the aquarium. 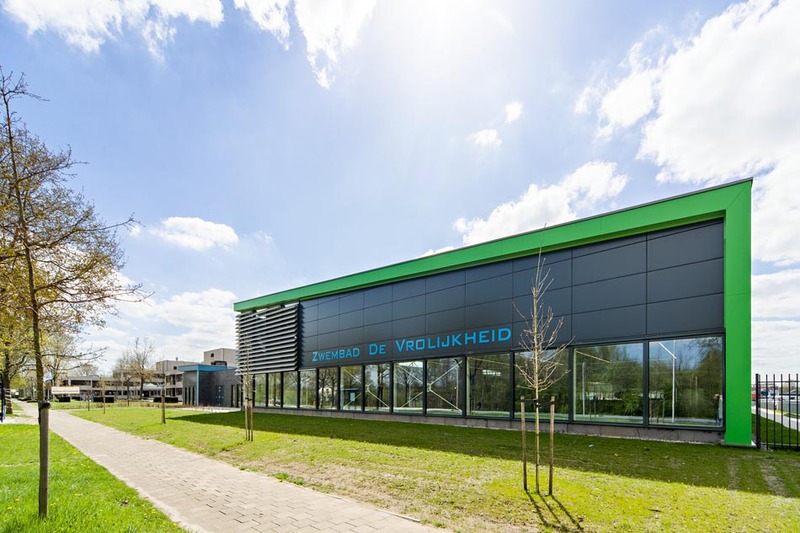 Sustainable school with energy use guarantee. 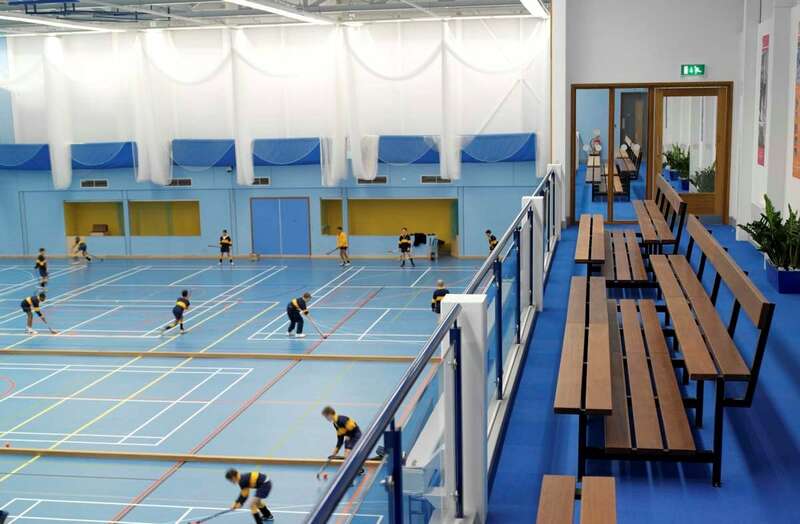 Sports hall replaces hall that Pellikaan built in 1964. 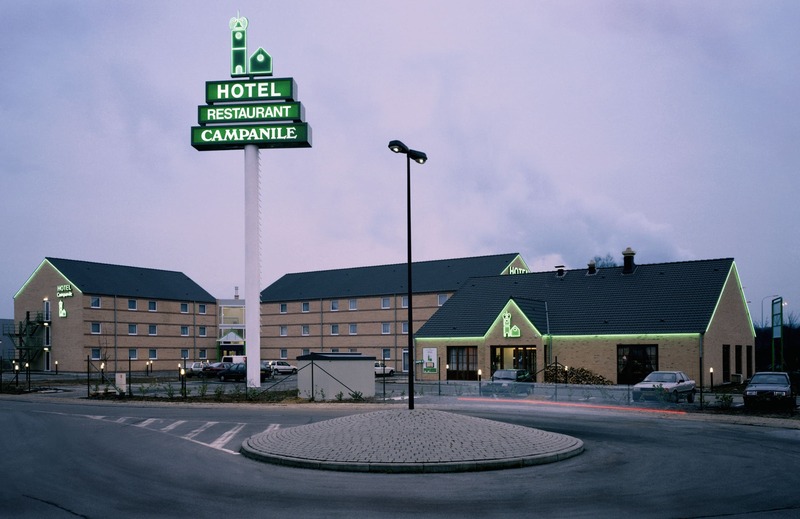 Hotels for Groupe Envergure / Campanile in The Netherlands, Belgium and the United Kingdom. PPP for full renovation of indoor and outdoor swimming pool. 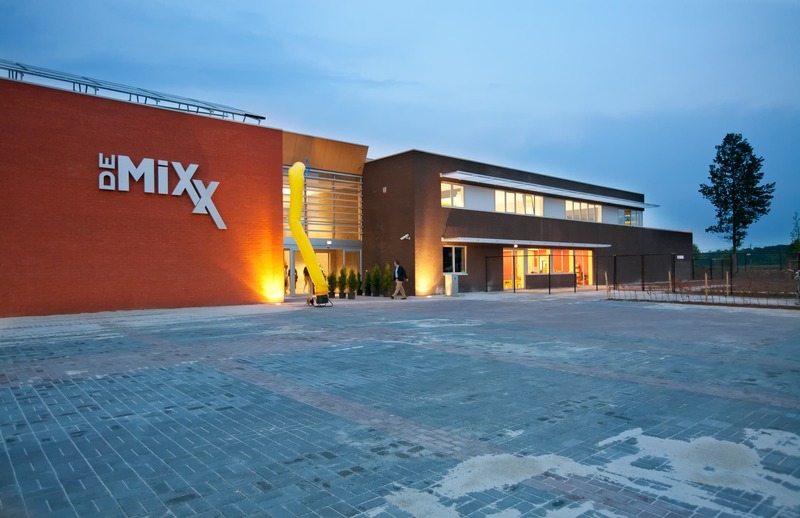 Renovation and refurbishment of lighting factory to modern business centre. 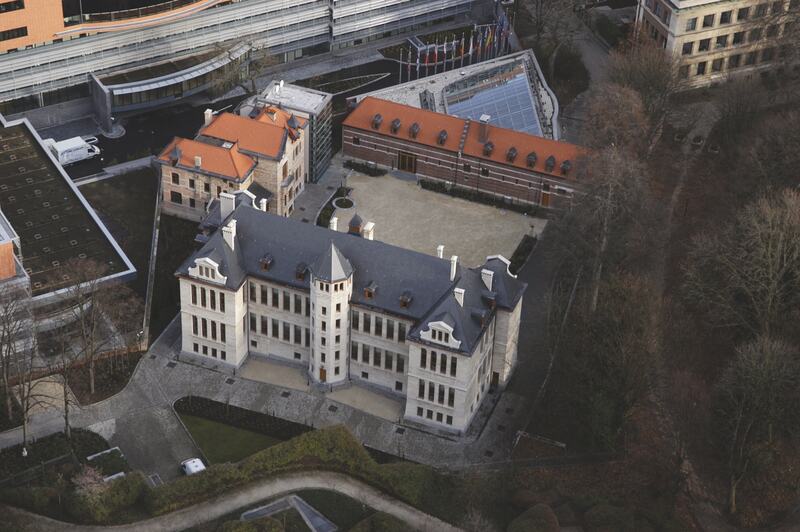 Carefully renovated burnt-out castle to house David Lloyd Club. 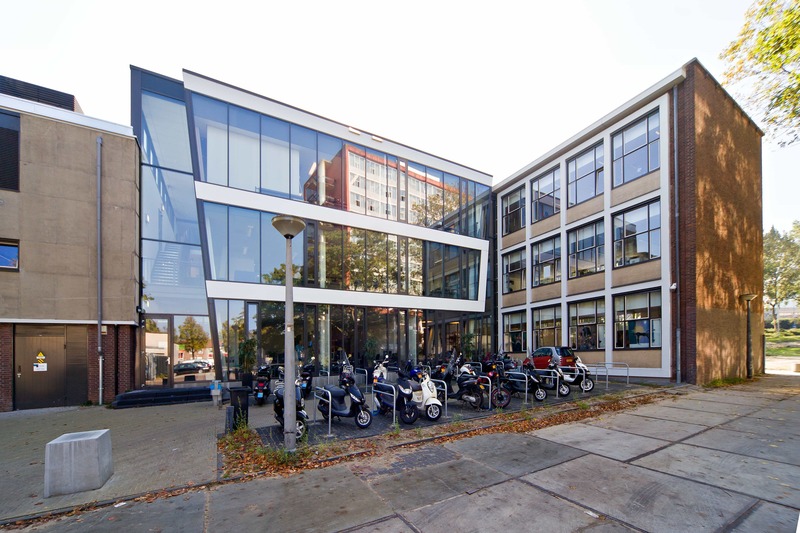 Renovation of characteristic institute with highly modern extension in European Area of Brussels. 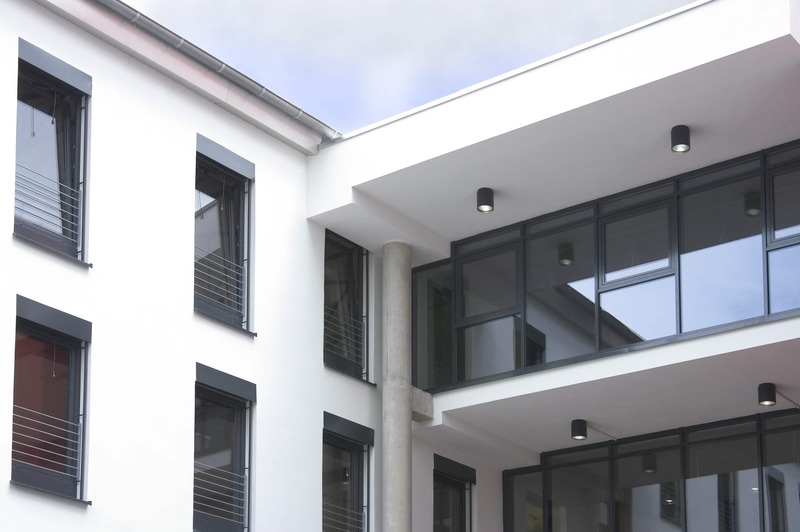 Appartments, schools, library, sports hall, city offices and more at downtown square. 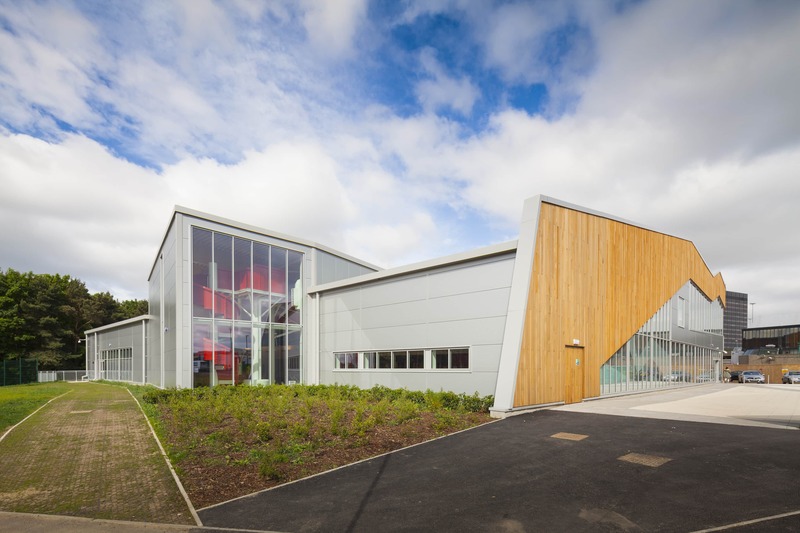 School sports centre made viable through redesign. 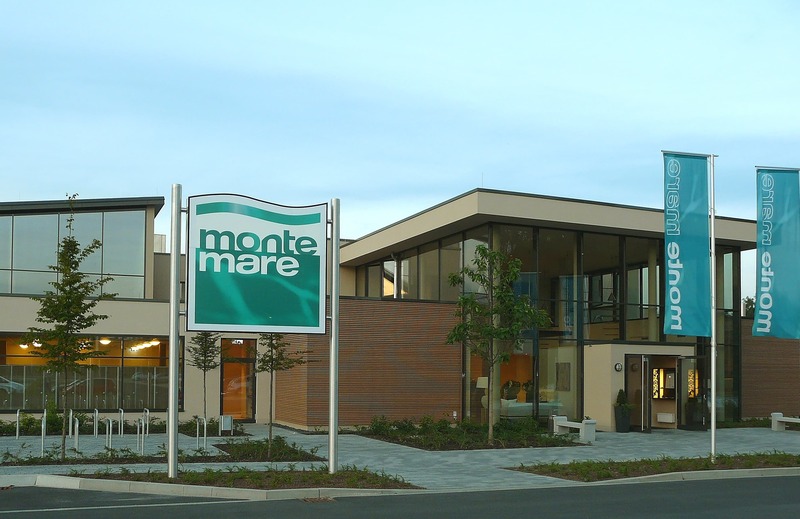 The most economically advantageous proposal for two swimming pool projects. 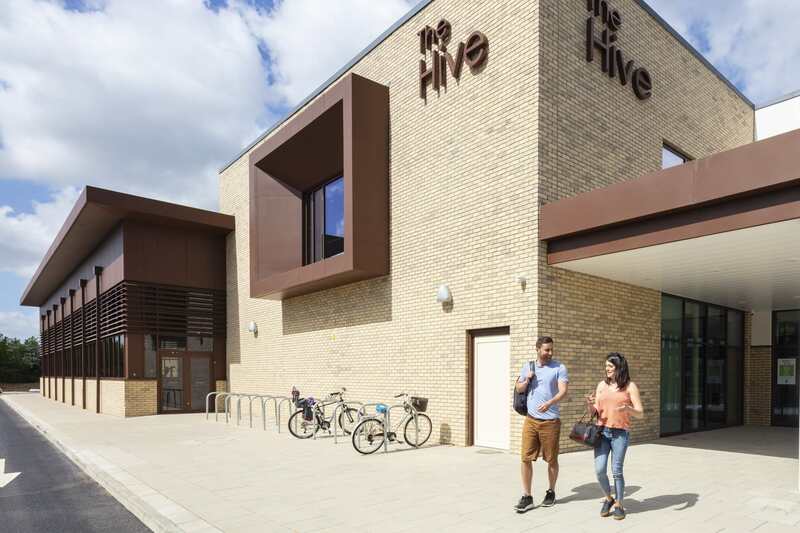 Value engineering enabled highly desired sustainable technologies for council centres. 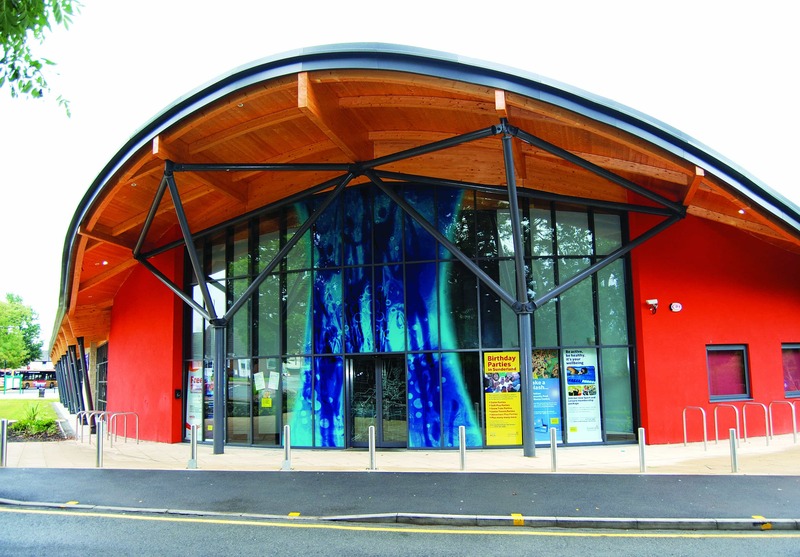 Community centre with register office, library, community hall and indoor swimming pool. Trendsetting and award-winning Amida Racquet and Fitness Spa. 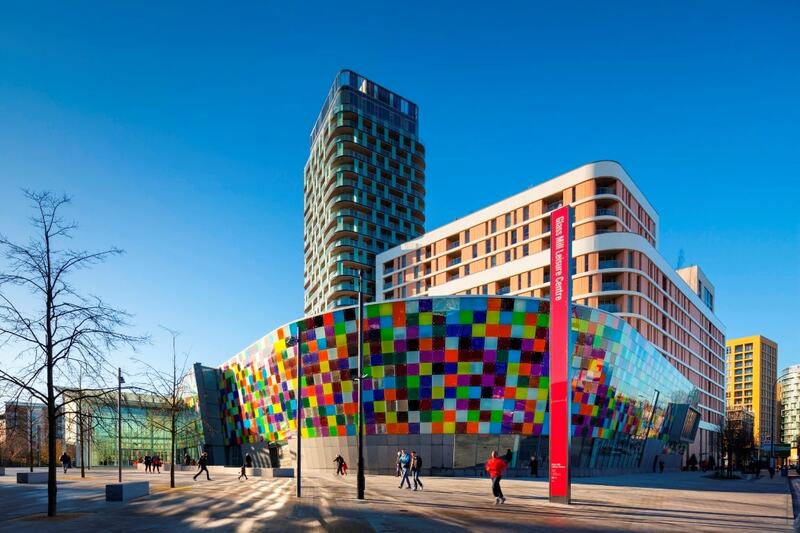 Four star hotel opened months before contractual handover date. Send us an email or call 020 8392 93 55. Want to keep up to date with Pellikaan? Follow us on social media or sign up to receive our newsletter.